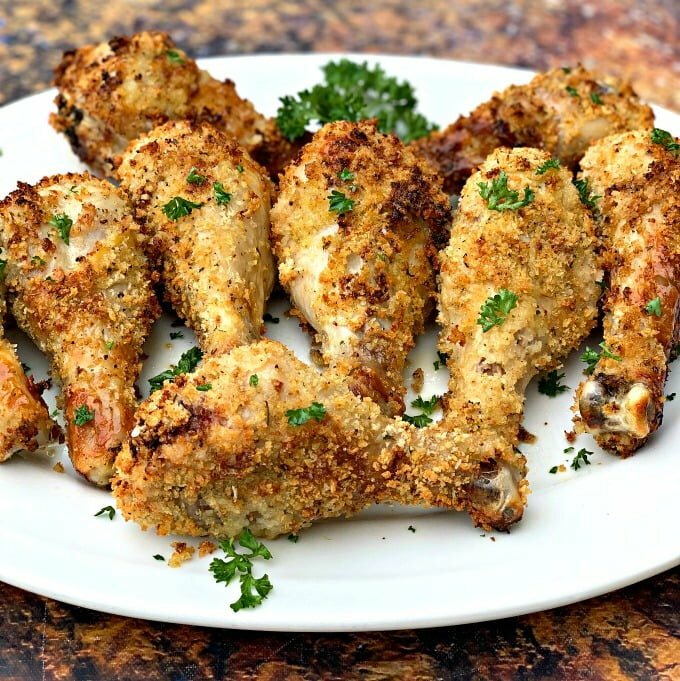 Air Fryer Panko Breaded Fried Chicken Drumsticks (Legs) is a quick and easy, kid-friendly recipe that only requires a handful of ingredients, including, buttermilk, to produce crispy and crunchy chicken. 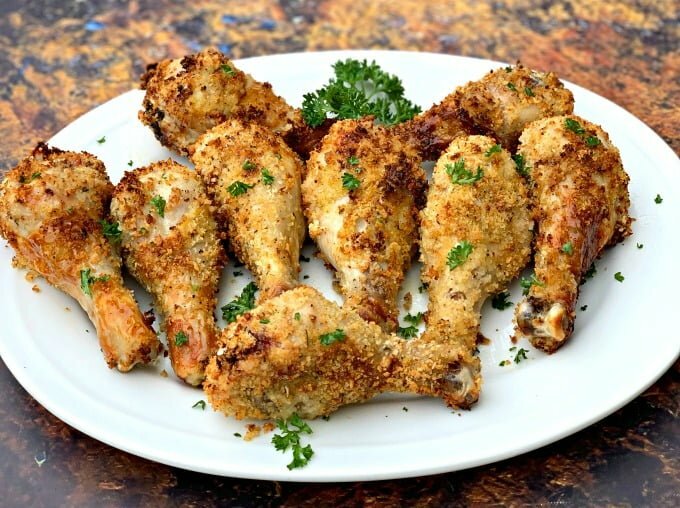 This post will demonstrate how to cook chicken drumsticks using your Power Air Fryer, Cooks Essentials, or any air fryer brand for this recipe. 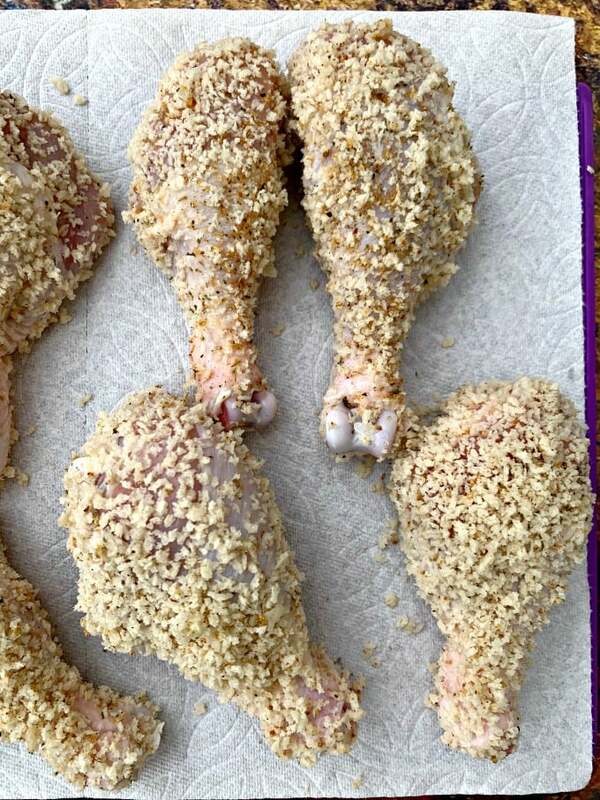 Use fresh or frozen chicken legs. 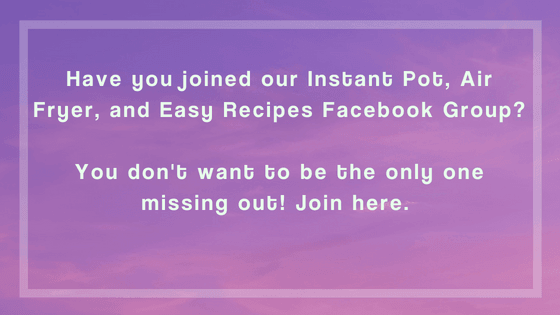 FOR THE FULL LIST OF INGREDIENTS AND COMPREHENSIVE INSTRUCTIONS, PLEASE SEE THE RECIPE CARD AT THE END OF THIS POST. 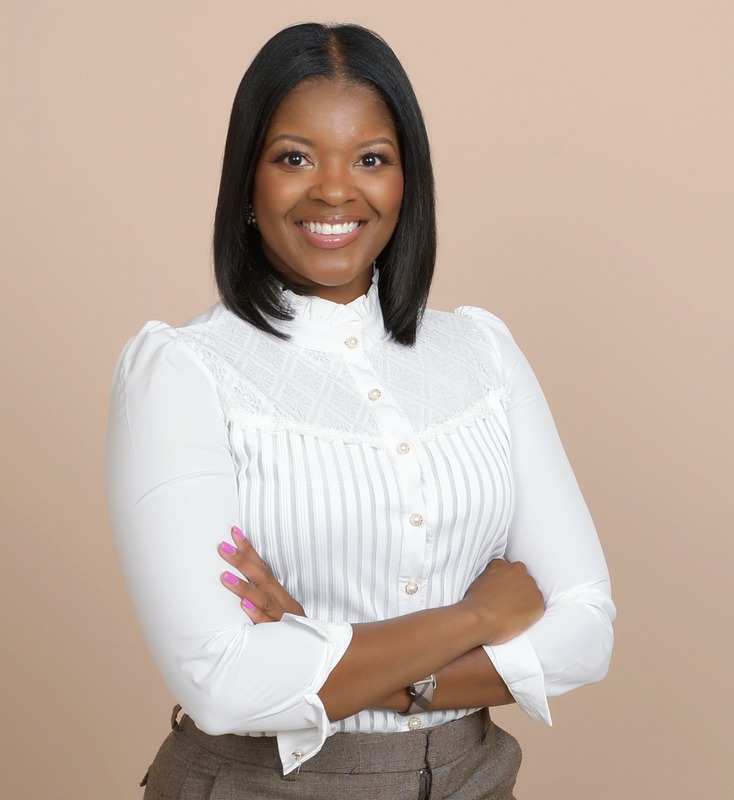 BEFORE YOU SCROLL, THERE’S IMPORTANT INFORMATION IN THIS BLOG POST. 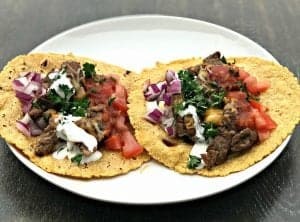 Macros are provided as a courtesy and calculated using MyFitnessPal. Calculate your specific macros using the exact brand ingredients you use and the macros calculator of your choice. 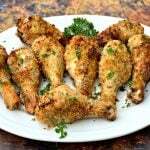 How Do I Cook Chicken Drumsticks in an Air Fryer? 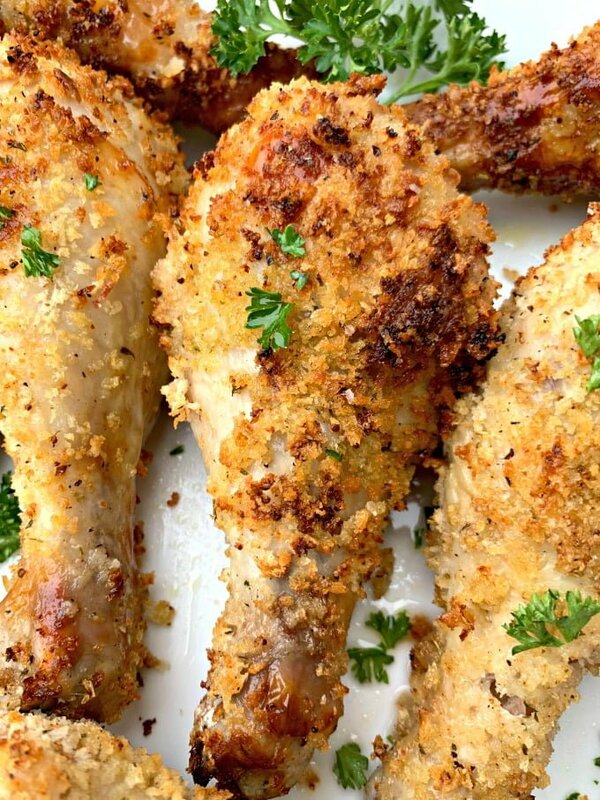 Drizzle the chicken drumsticks with buttermilk. Refrigerate for 30 minutes. Add the seasonings to the panko breadcrumbs. 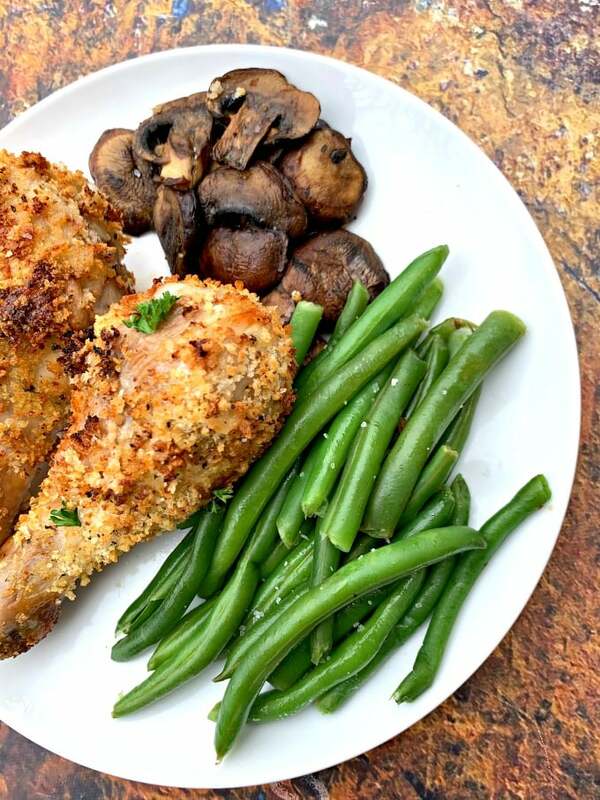 Coat the chicken in the seasoned panko breadcrumbs. Air fry the chicken for 20-24 minutes until it reaches an internal temperature of 165 degrees. Use a meat thermometer. How Do You Add Oil To An Air Fryer? I like to use this oil spray bottle from Amazon. Spray the air fryer basket and the chicken. I use olive oil. Can You Cook Fried Chicken in an Air Fryer? Absolutely! Check out my Air Fryer Southern Fried Chicken Wings, Air Fryer Chicken Tenders, and Air Fryer Chicken Nuggets. Air frying cuts up to 80% of the fat of traditional frying, making it a much healthier alternative. Most deep-fried recipes require 2 to 3 cups of oil. With the air fryer, you need only a tablespoon. Because air-fried meals are so much lighter, you will feel less bogged down after eating them. 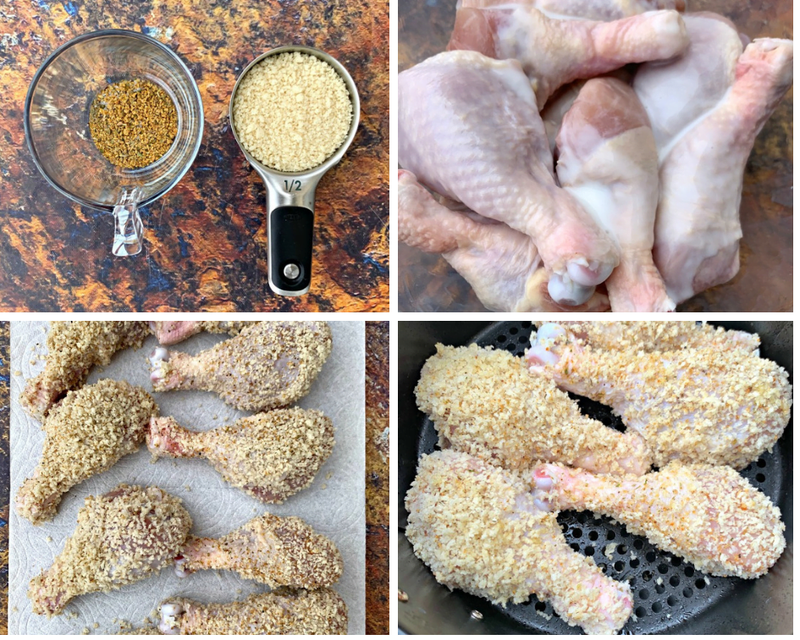 Air Fryer Panko Breaded Fried Chicken Drumsticks (Legs) is a quick and easy recipe that only requires a handful of ingredients, including, buttermilk, to produce crispy and crunchy chicken. 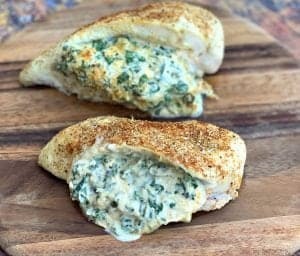 This post will demonstrate how to cook chicken drumsticks using your Power Air Fryer, Cooks Essentials, or any air fryer brand for this recipe. 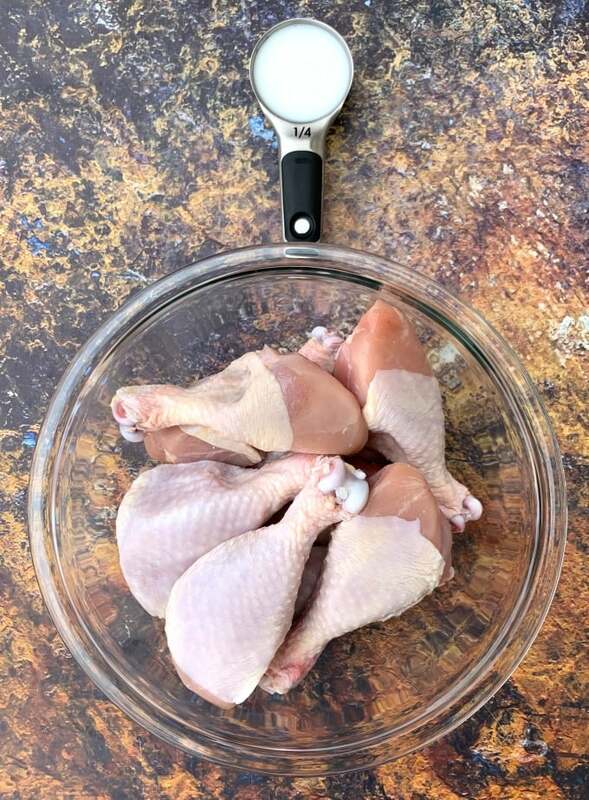 Use fresh or frozen chicken legs. Drizzle the chicken with the buttermilk. You can place the chicken in a bowl or in a Ziploc bag. Refrigerate for 30 minutes. Spray the air fryer basket with cooking oil. Add the panko breadcrumbs to a bowl with the chicken seasoning, salt, and pepper to taste. Stir. Dredge the buttermilk chicken in the panko breadcrumbs mixture. Spray both sides of the chicken with cooking oil. Place the chicken in the air fryer basket and cook for 10 minutes on 380 degrees. Open the air fryer and flip the chicken. Cook the chicken for an additional 10-14 minutes until the chicken reaches an internal temperature of 165 degrees. Use your judgment for how long the chicken should cook. I like to ensure my chicken has a crispy exterior, in addition to reaching the appropriate internal temperature. 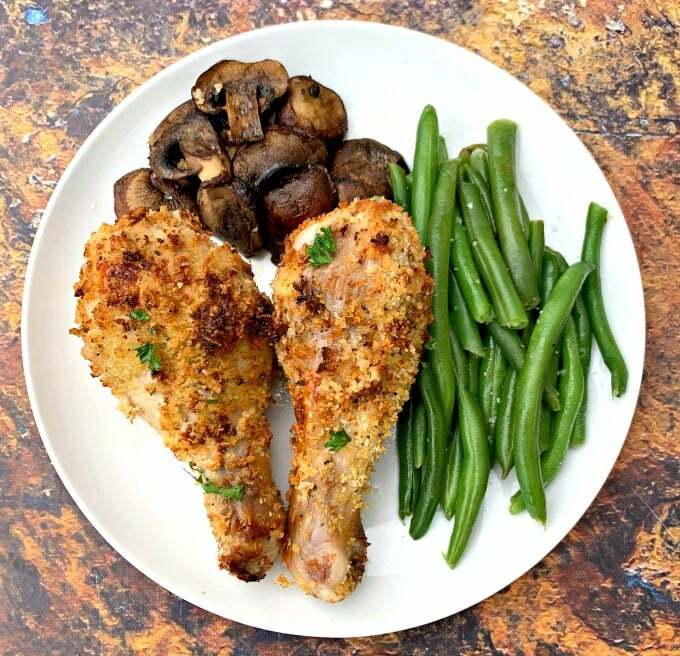 Tip: If you notice the chicken has formed a crunchy brown crust on the outside but needs more time to cook internally, lower the temperature on the air fryer to 350 degrees and continue cooking the chicken until it reaches the appropriate internal temperature. Buttermilk is used in fried chicken recipes to brine the chicken and provide a crunchy crust. If you want to substitute it, try using eggs. If using frozen chicken cook the drumsticks at the same temperature until the chicken reaches an internal temperature of 165 degrees. I love using the air fryer for recipes like this. 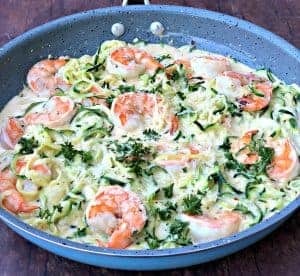 SO quick and easy and a more healthy option! SO delish! oh my these turned out so incredible! 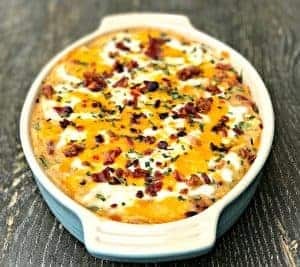 I highly reccomend this recipe!